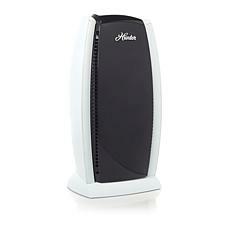 The quality of the air you breathe can impact your overall health, but many people don't realize that the indoor air can be much worse than any air you breathe outdoors. 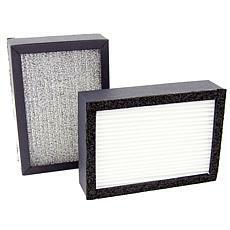 Pollution and smog might seem like the worst problem, but indoor contaminants can make the quality of the air worse within your home or office. 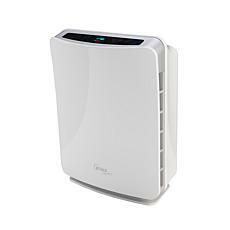 Allergies and irritation caused by poor indoor air quality may cause symptoms like congestion, sore throats, and headaches. 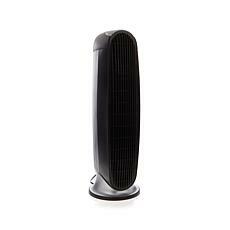 For many people, these symptoms are worse when they first wake up in the morning after breathing contaminated air throughout the night. Instead of suffering with the uncomfortable health symptoms, take action by adding an air purifier in your home. 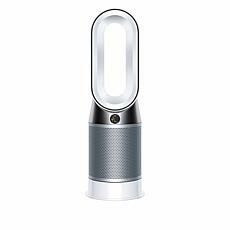 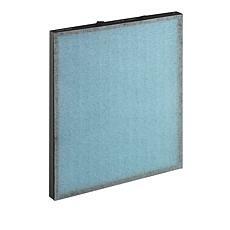 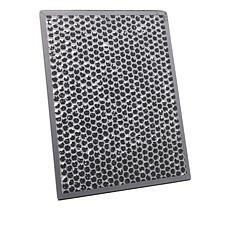 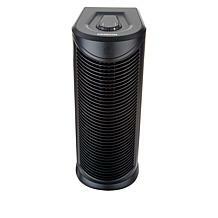 An air purifier works by pulling the air through a filter, removing all particles, and releasing the air back into the room. 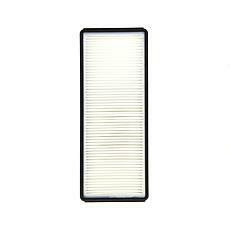 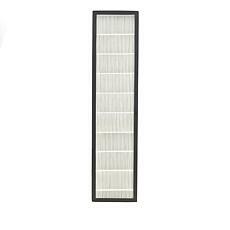 With a HEPA filter, a room air purifier can remove up to 99.9 percent of contaminants, ensuring that you breathe healthy air that won't make you feel sick. 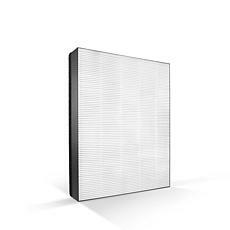 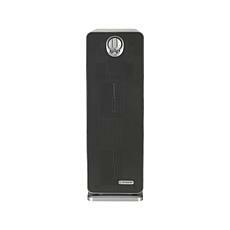 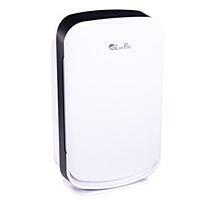 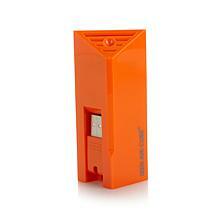 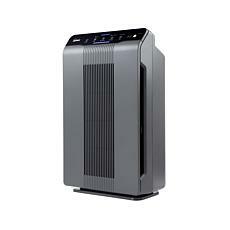 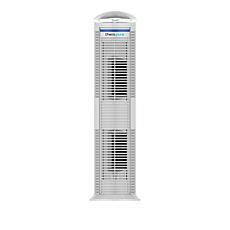 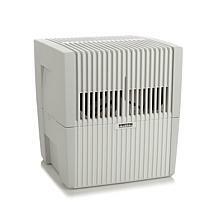 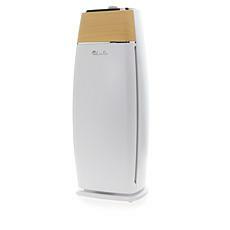 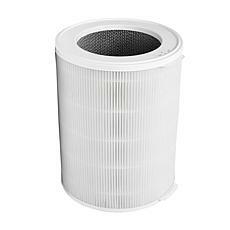 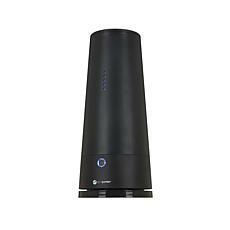 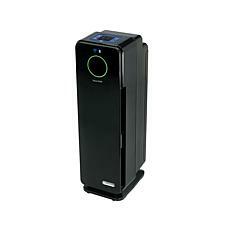 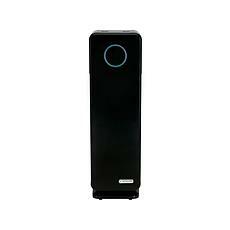 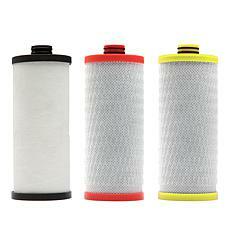 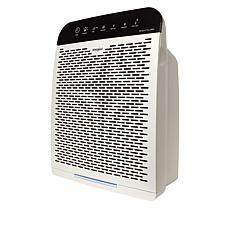 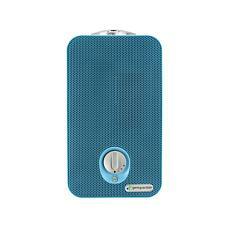 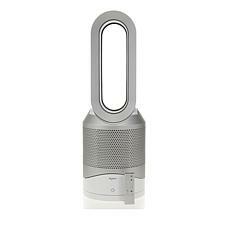 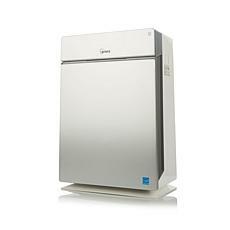 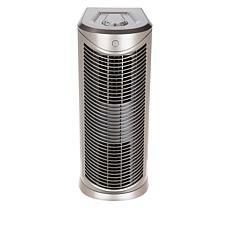 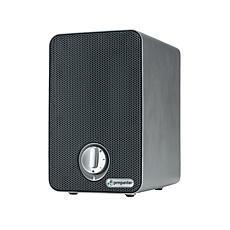 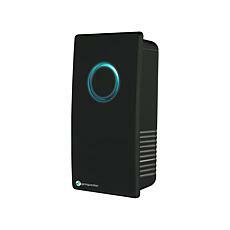 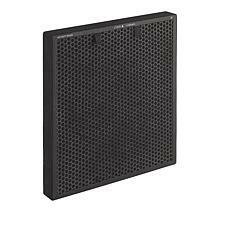 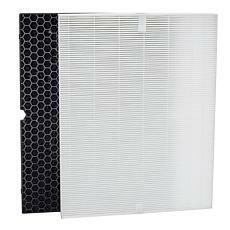 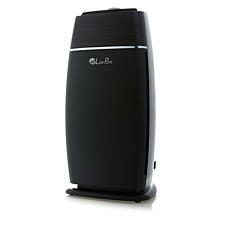 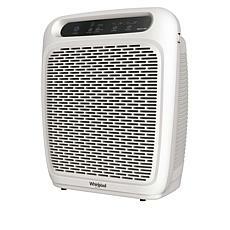 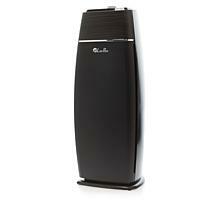 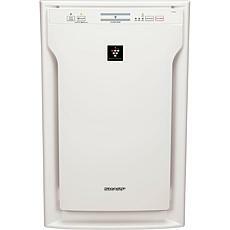 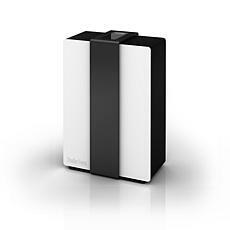 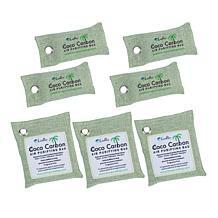 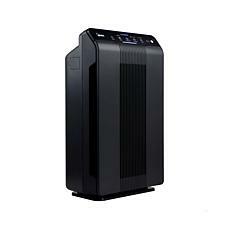 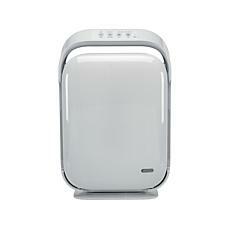 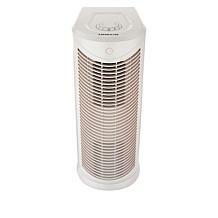 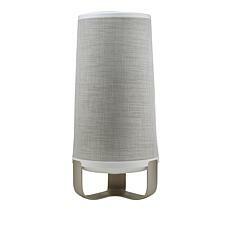 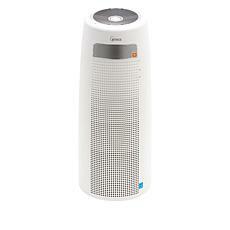 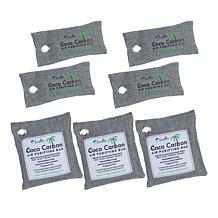 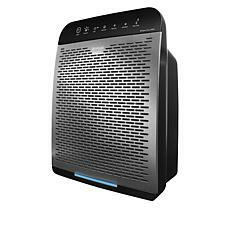 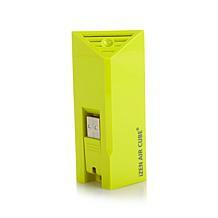 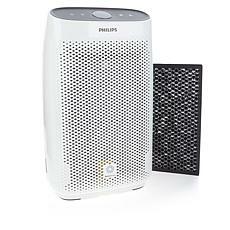 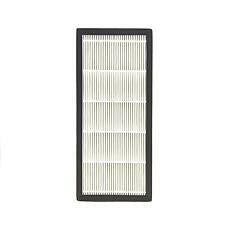 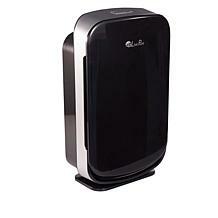 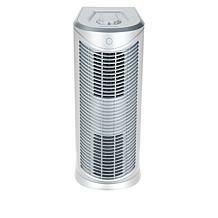 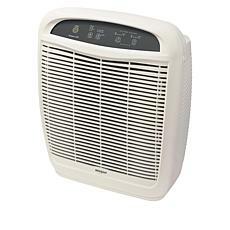 You can also choose a larger home air purifier to clean the air in a larger space. 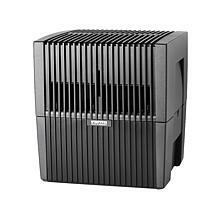 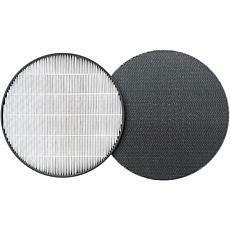 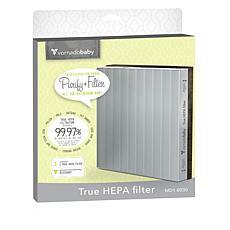 No matter what type of air purifier you're looking for, you can find it at HSN. 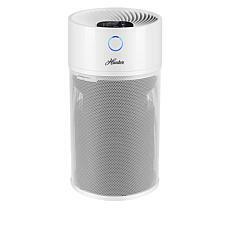 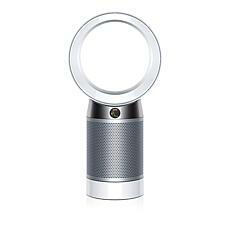 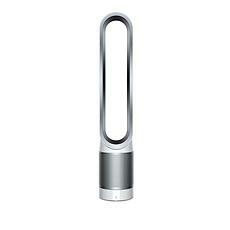 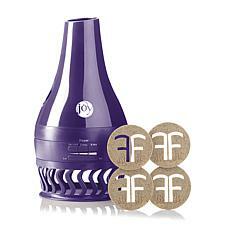 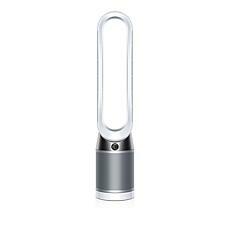 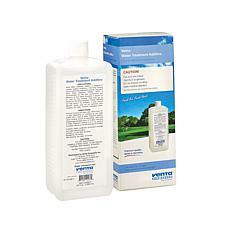 The selection also includes humidifiers and other home appliances.